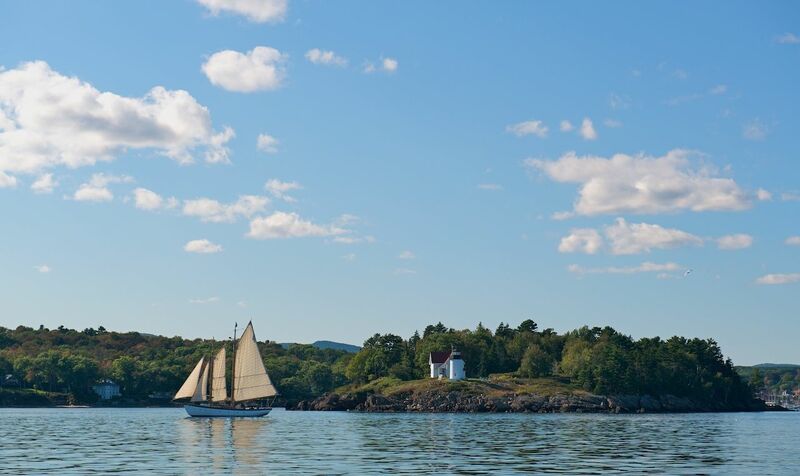 Maine is dubbed Vacationland for a reason — namely, because of the sweet summer months of June, July, and August. The state comes alive as the weather warms up, and everyone hits the great outdoors for a wide variety of fun activities. 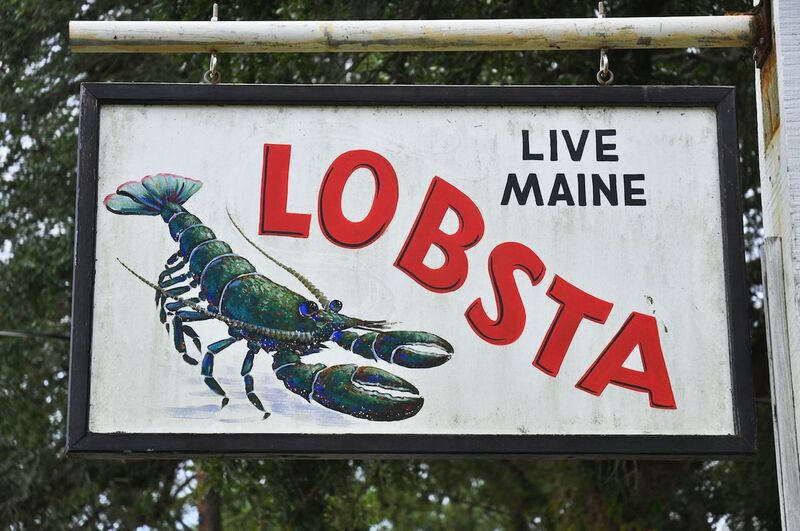 You know you’re a Mainer when these items are high up on your summer to-do list. It doesn’t matter what form you eat it in, but it must be eaten. Lobster Risotto. Lobster Roll. Lobster Omelette. Hell, steam it and eat it whole. If you’re on the coast, be thrifty like a local — find a working fishing dock and buy them straight off the lobsterman’s boat after his daily catch. Fish out your old gear from the attic and get yourself to one of Maine’s scenic parks. Acadia National Park, Baxter State Park, or even your backyard are some of Vacationland’s top picks. 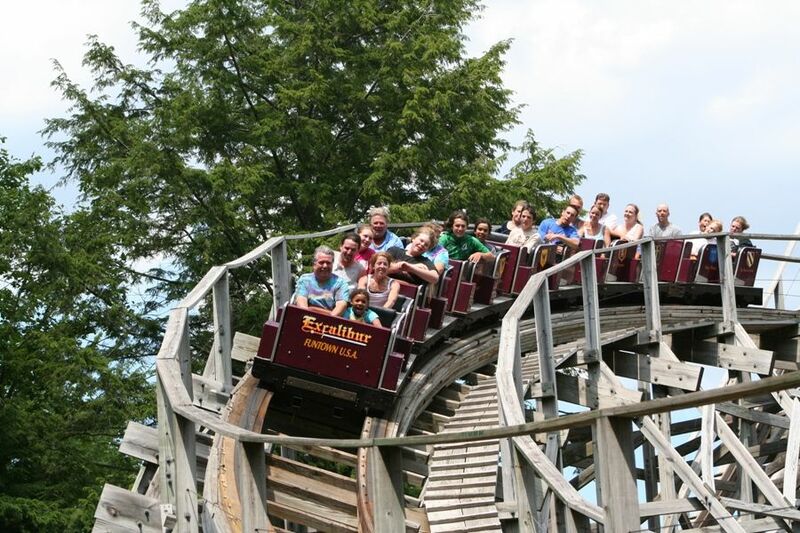 The rickety wood of Maine’s only wooden roller coaster, the Excalibur, has sent so many of us right to the chiropractor. Still, every time summer comes around, Mainers can’t stay away from the park. It’s just that classic. Heading upta camp is different than camping. Most Maine families have a small cabin, shanty, or structure that is filled with childhood memories and the days of old. Camps are usually north of the families original house, hence the “upta,” and are stocked with a colorful selection of booze. Whether it be via ferry, speedboat, dinghy, or skiff, the final destination does not matter. Getting out on the rolling blue-green of the mighty Atlantic is a journey of its own and can only be enjoyed in the short three/four months of summer. All those freezing months bundled up inside make the sweet sounds of summer that much sweeter. You’ll find us at Thompson’s Point in Portland and Bangor’s Waterfront Pavilion checking out the national musical acts on outdoor stage, dancing to the licks of your favorite guitarist in the sunshine or moonlight. The Pine Tree State has nearly 3,400 miles of shoreline and more lakes than can be counted. Northern Maine folk typically make the pilgrimage to the ocean at least once a summer, and vice versa for the coastal folk heading up to the lake. Maine is an agricultural state with rich, fertile soil. As such, Mainers take their veggie and flower gardens seriously. You will hear locals chit-chatting over how many cucumbers they’ve yielded, or how their tomatoes are doing. 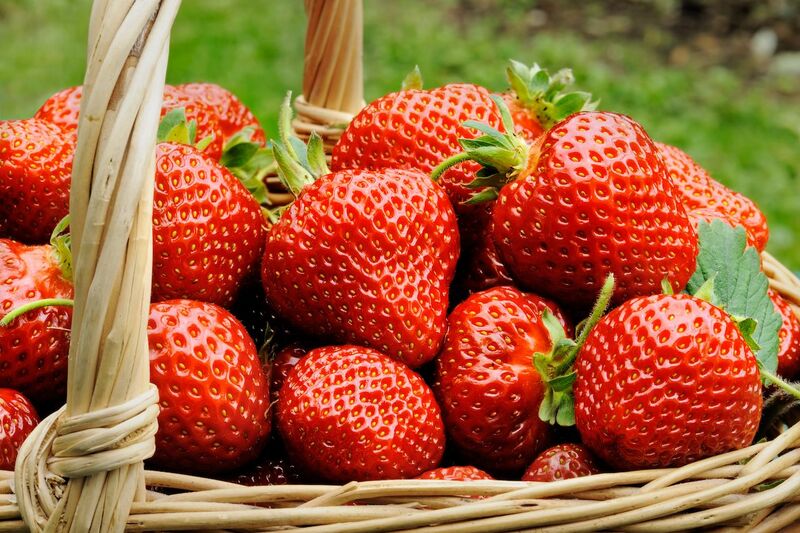 Those who don’t have gardens buy strawberries from roadside stands or fresh veg from outdoor farmers markets. There are hundreds of local festivals to be enjoyed, but some are weirder than others. Local favorites are The Moxie Festival (July 13-15) in Lisbon that celebrates the famed Maine soda, the Highland Games in Topsham (August 18) that takes you back to your Scottish roots, and the Maine Whoopie Pie & Strawberry Shortcake Festival (June 23) which allows you to sample the best tasty treats in the north.